Mercury removal from industrial boilers is a complicated process, with each operator facing different challenges depending on their flue gas conditions. 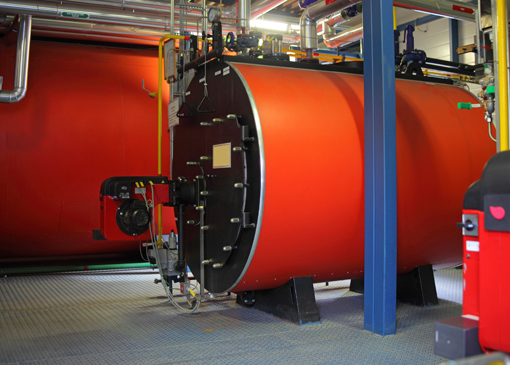 Industrial boilers are a critical component of production facilities and operations. While these boilers are essential to manufacturing processes, mercury and other hazardous air pollutants are emitted during their use. In recent years, environmental regulatory agencies have begun to regulate the emissions from these units. For example, the Environmental Protection Agency’s new Maximum Achievable Control Technology (MACT) regulations in the United States are intended to reduce the effects of hazardous air pollutants. These regulations have created a challenging environment for some operators, with relatively little time to plan. With years of experience helping customers around the world to meet the strictest of compliance measures, we know how to create fully integrated solutions including portable equipment, compliance testing and activated carbon to support boilers of all different sizes and operating conditions. Our diverse portfolio of activated carbon solutions allows us to help customers find the most cost effective and flexible emission control solutions.